The roar of engines and the flash of speed stirs the soul in a way that few other sports can. There is something almost animal about racing machines, they breathe, they roar, they dance and fight. Maybe that’s why we do it, cars, bikes, trucks, everything with an engine has been raced by someone somewhere. It’s in our nature, in our blood. Race tracks and rally courses are special places, with an almost magical feeling. They are places where the human need to prove ourselves, to compete is matched by our ingenuity and creativity in engineering. We create machines and we train ourselves, then we test both in these gladiatorial arenas. 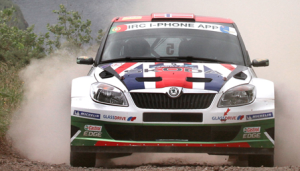 Rally cars will be on the city streets. But taking racing out of the arena and into our own town creates a contrast that can be even more special, like seeing superman in the local pub, seeing a single seater race car or a superbike absolutely on the limit of human and machine ability on a road that you use to go to the shops is astonishing. 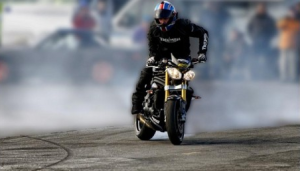 Street racing is a well proven formula, there is Formula 1 in Monaco and super bikes in the Isle of Man TT, and that’s the sort of spectacle that many of us want to help bring to our fine cities of Britain. But it’s not that simple, the law is a cumbersome and unhelpful tool, not deliberately so it’s just the way it’s ended up, the sprawling limbs of the Road Traffic Act accidentally interfere with any attempt to bring such wonderful sport to the people. There is insurance, road closure orders, traffic management plans with complex diversions, logistics, infrastructure and other posh words to sort out. You need at least a year to get everything in place, even longer if you need sponsors. That’s quite a challenge. Thrilling action, power, noise, smoke, all make for a great show. But as a species we rather like a challenge don’t we? So, in the spirit of human endeavour Coventry Moto Fest is attempting to do this, turning Coventry city into a sort of Edinburgh festival for cars, bikes and even classic buses. 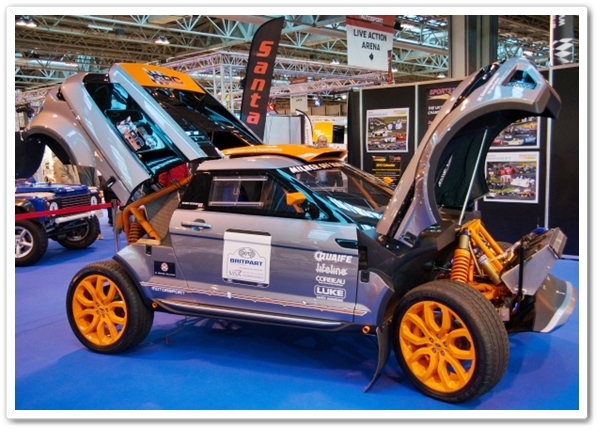 There is a live stage with music and impassioned debate about classic cars, there are classic car and bike displays all through the city centre, there are motoring related films on at two cinemas, there are concept cars and future technology on display, there is even a Moto Fest beer on sale; Moto Fest Multigrade! 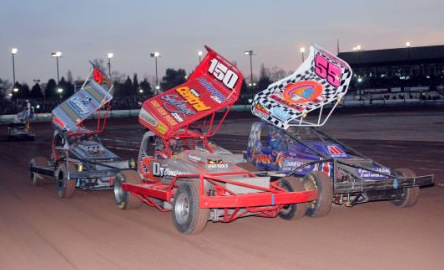 But the real difference to any other car show is the live action, there is a short oval race track springing up in the city’s larges car par with F1 Stock Cars, stunt bike and precision driving displays. But the biggest part of the show is that the ring road is being turned into a race track for the day, with rally cars, drag racers, drifters an circuit racers demonstrating their ability. So imagine how thrilled I was to be asked to be in charge of the live action element, obviously quite a responsibility but an enormous opportunity too. Now, things aren’t quite the way I’d want, not enough time to get races booked into the motorsport calendar and the such like. Plus we need to prove ourselves to the council and the people of the city before they let us take over completely. So this is what we are doing; this year I will put on a safe and steady display of fantastic racing machinery. There will be no racing, speeds will be limited by use of a pace car, no chicanes or rumble strips. But if we get enough people telling the council that this event was good then there is a chance we can host real racing next year. That’s my goal, the big prize, bringing real racing to the streets. So if you want to see real motorsport in the city streets then please help by joining the call to our friends at the council to let us make it even better next year. Oh, and please enjoy this year’s event too, it’s going to be great. Previous Previous post: Your First Track Day – A Guide.